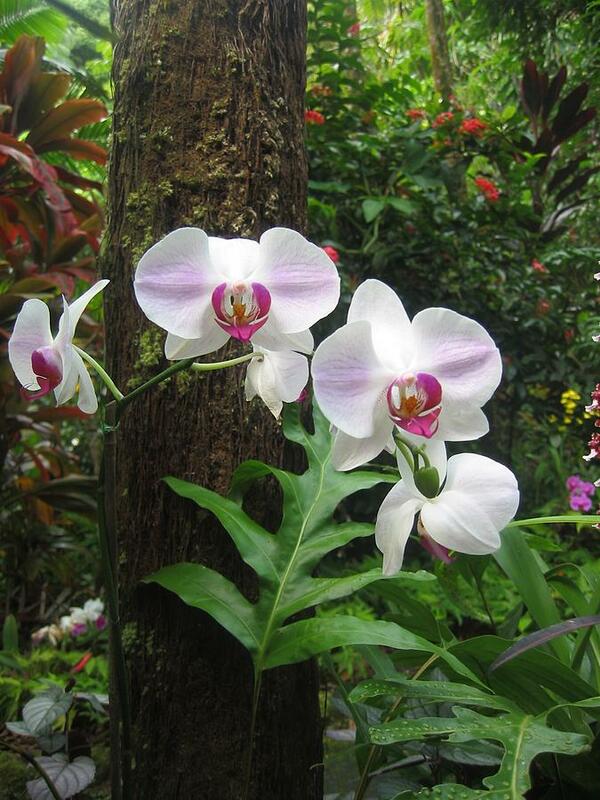 Tropical Orchids is a photograph by Halle Treanor which was uploaded on January 13th, 2010. Beautiful tropical orchids from the Big Island of Hawaii. There are no comments for Tropical Orchids. Click here to post the first comment.